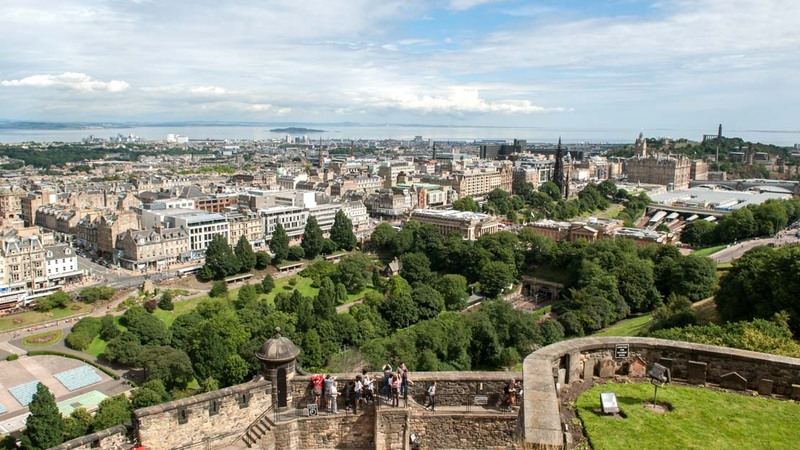 Edinburgh is an effortlessly cohesive reflection of Scotland's breathtaking rural landscape, flaunting cultural vibrancy, historic charm, and scenic wonder. Even its New Town is a UNESCO World Heritage Site. So, what are its top attractions? The Edinburgh Castle was built at least as early as the 12th century. Looking over the city from Castle Rock, it's been at the heart of some of Scotland's bloodiest conflicts. 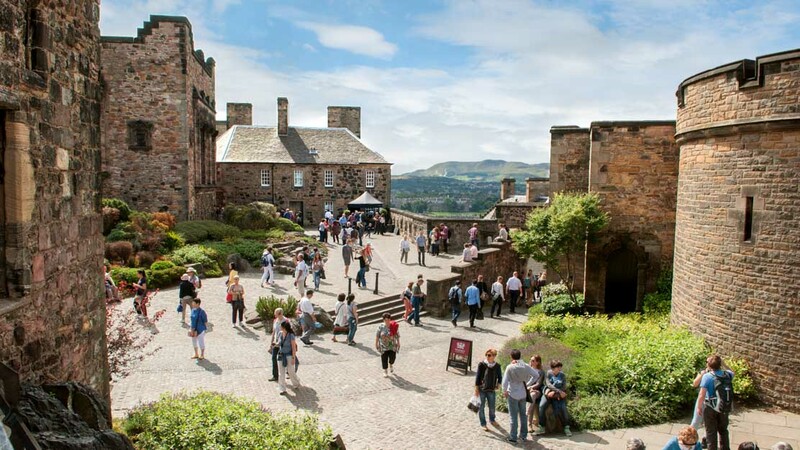 Having withstood multiple sieges, Stirling is one of Scotland's most important castles. Even if you're not a history buff, the scenery alone warrants a day trip from the capital! What's a holiday to Scotland without visiting one of its picturesque lochs? 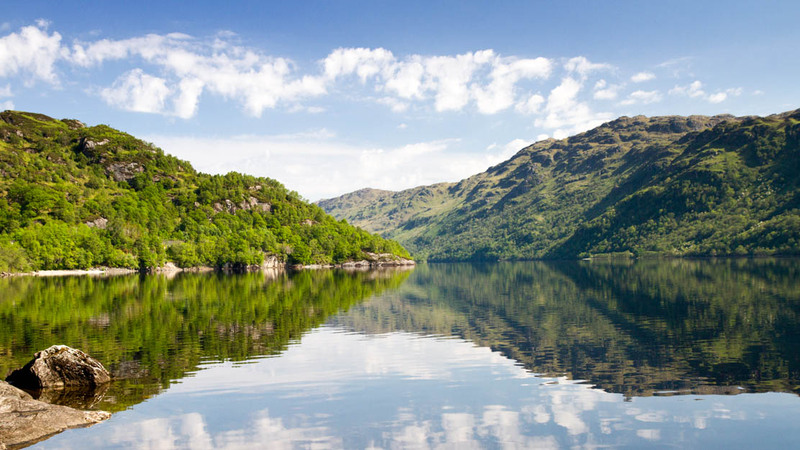 Luckily, the largest and most breathtaking one in the country, the Loch Lomond, is just a short journey away! The Holyrood Abbey next to the Holyrood Palace is still in ruins after the Glorious Revolution of 1688. Fun fact: Holyrood is Old English for "holy cross." The historic thoroughfare, called The Royal Mile, runs through Edinburgh's Old Town from the Castle to Holyrood for one Scots mile. That's longer than a regular mile, in case you were wondering! 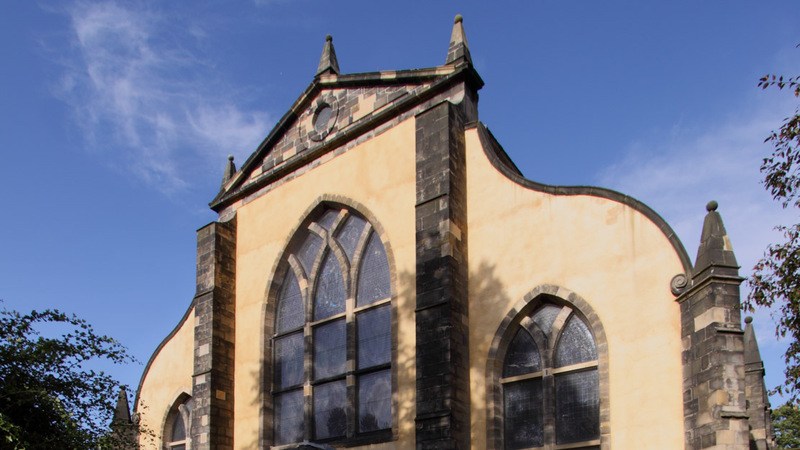 The birthplace of 17th-century Scottish Presbyterianism, this church is a landmark of the country's religious history. It still holds Sunday services in English and Scottish Gaelic. Dating back to 1670, when it was used to grow medicinal plants, this conservation project has bloomed into a leading tourist attraction. Today it houses over 13,000 plant species! 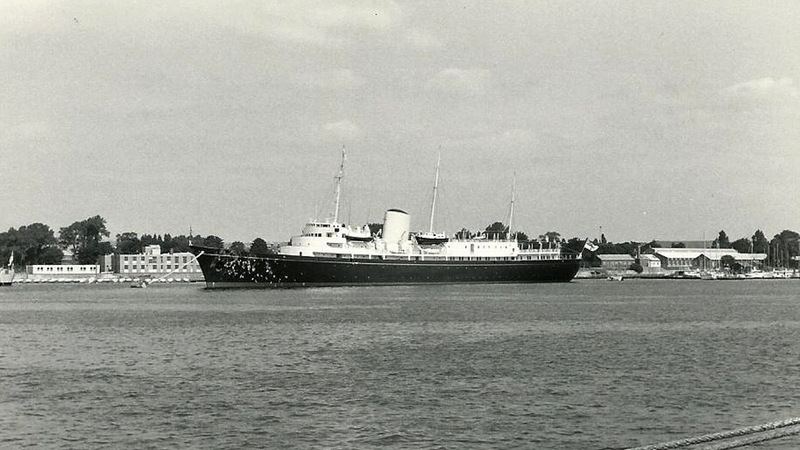 Built in 1953, this royal yacht is considered one of the UK's top attractions. You can even enjoy lunch or afternoon tea on the Royal Deck! Just south of Edinburgh lies the village of Roslin, where the spectacular Rosslyn Chapel was built 600 years ago as an object of curiosity and splendor. A truly unique example of religious architecture! The Holyrood area sits beneath a dormant volcano. The information center Our Dynamic Earth is the perfect place to learn about the natural processes that shaped our planet from the Big Bang to the present! 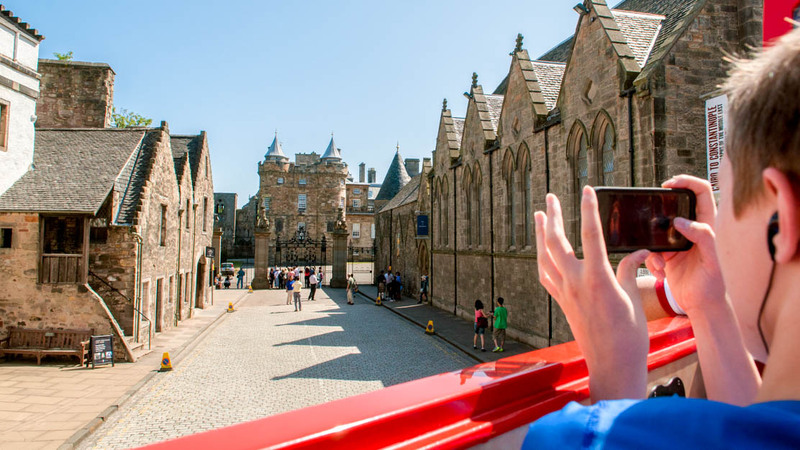 Edinburgh is heaving with visitors throughout the summer, but for good reason – it's festival season! If you'd rather see the city significantly less hectic then you'll have to brave the Scottish winter. The good news is that few landscapes lend themselves so beautifully to cloud and drizzle as that of Scotland! When is the Edinburgh Festival? Edinburgh has several large festivals occupying its streets throughout summer, including their film, jazz, and book festivals. However, it's common to mistake the Edinburgh Fringe – the world's largest performing arts festival – as THE festival. It spans 25 days of August. This year's exact dates, and those for the other events too, can be found here. Book at least a week in Edinburgh if you can. Many of the city's most popular attractions require more time than you'll realise and there's already more than enough to do, especially during festival season. 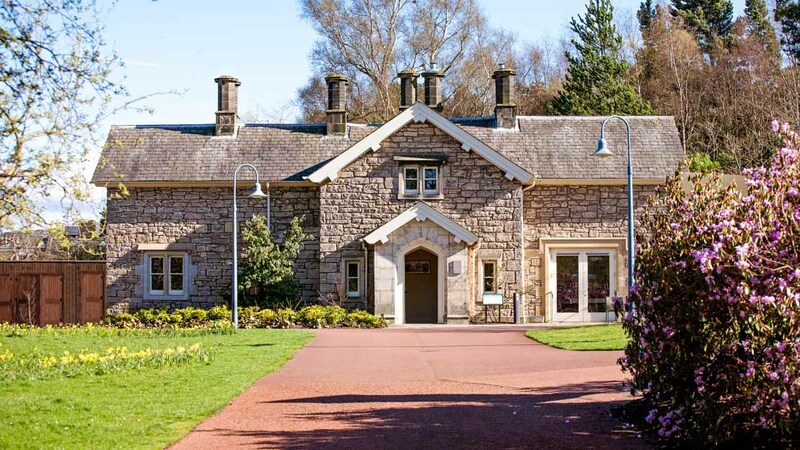 Plus, if you haven't ventured into Scotland's awe-inspiring countryside before, you should consider at least one day trip out of the city too! Spring for the mild weather, summer for the cultural events! 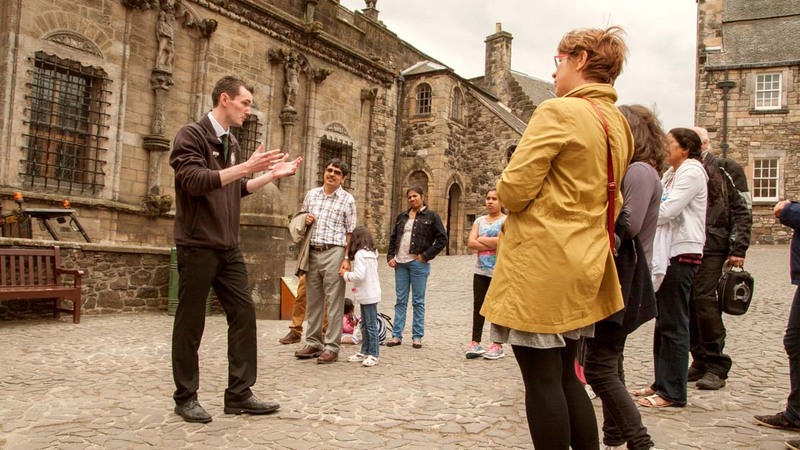 Want to discover all there is to do in Edinburgh? Click here for a full list.